The Al Zahra mosque is used by Kabul's Shi'ite minority, who have been targeted by suicide bombings in the past, including an attack on a Shi'ite mosque in November that killed more than 30 people. 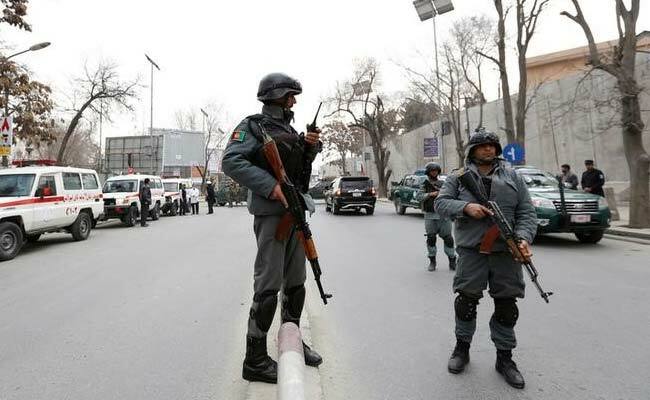 Kabul: Three people were killed after an attack at a mosque in Kabul which was targeted late on Thursday.The in Interior Ministry termed it as a "terrorist attack". Ministry spokesman Najib Danesh said police had been sent to the scene of an apparent suicide attack and that there were casualties. The attack came as mosques around the city were crowded for a night of religious observances as part of the Islamic holy month of Ramadan. ISIS claimed responsibility for that attack, as well as a previous attack last July that killed more than 80 people at a mostly Shi'ite demonstration.